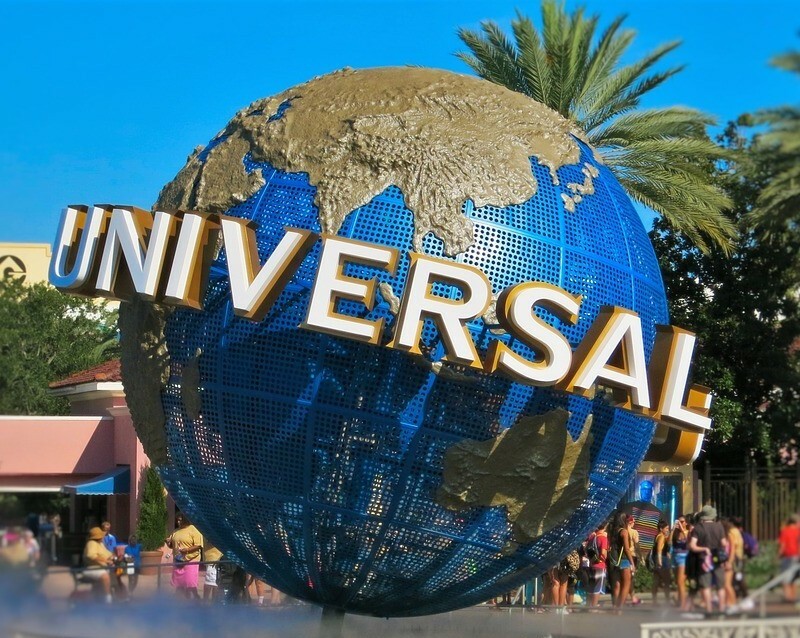 Rumour has it that Universal Studios are in the process of a fourth park for its Orlando theme park which has always been in competition with Walt Disney World. Apparently Universal is trying to add Pokémon too, hopefully to get Pokémon at Nintendo land. Universal currently has three parks which are Universal Studios, Island of Adventure and Volcano Bay which is a fantastic water park. In 2015 and 2017 Universal Orlando brought two pieces of land which was around 570 acres and cost around $160 million. Disney is just around the corner so it makes sense for Universal to expand and opening a forth park will edge them closer to Disney. There are lots of rumors flying around about what the park will actually be. Universal are hopeful to get the job done by 2024. Lord of the rings has always been on the park owners minds but nothing has happened yet. Is that about to change? It’s been reported that Disney and Universal have had meetings about bringing middle earth to their theme parks before so these talks could be on going with universal. Rumours have been around awhile that Universal have already brought the rights? Well maybe they have now. I Think super Nintendo world would be a big hit at universal. The early reports suggest that it will be themed around Zelda, Mario Kart, Donkey Kong with peaches castle in the very center. The perfect place for Super Nintendo Land would properly be Woodpecker’s KidZone area. The KidZone area will defintley be going in my opinion and that would make way for a very exciting Donkey Kong themed roller coaster. It would be stupid if universal didn’t even consider bringing a Pokemon related area to the park, Pokemon is a money making machine. Universal Studios have had amazing feedback with The Wizarding World of Harry Potter at Islands of Adventure and Universal Studios Florida. It could be an expansion of Diagon Alley or Hogsmede, but there is no word on what kind of attraction it would be. Rumours are leaning towards a walking show or interactive wand show. Now on to my favorite rumour, Jurassic World. I know Jurassic park already exists over at Island of Adventure, but they could move it over to the fourth park and use the existing area for something new and fresh, it wouldn’t make much more sense to have both. There has been rumour of a new Jurassic park thrill ride so maybe they will just refurbish the Jurassic park area with ideas from the new films which i know will upset a lot of you. It’s all rumours at the moment but its still something to get excited about. What would you like to see at the park? I’m not sure I can wait to see which theme they are going to go with. (Personally, I am rooting for Jurassic World!). And then have to wait until 2024 to go check it out?!?! We were hoping to get out there next year for a week. One of the things I am worried about is that there is so much to see, and that we might not have enough time. Do you think a week is long enough or should we allocate more time? If you are able to allocate more time, then you will certainly have more of a chance of seeing what these wonderful parks have to offer. a week is certainly long enough if you are just doing Universal and no Disney, but it would be very rushed if you tried to squeeze in both. I suggest 10 nights, you’ll be surprised what the extra 3 nights allows you to get done. 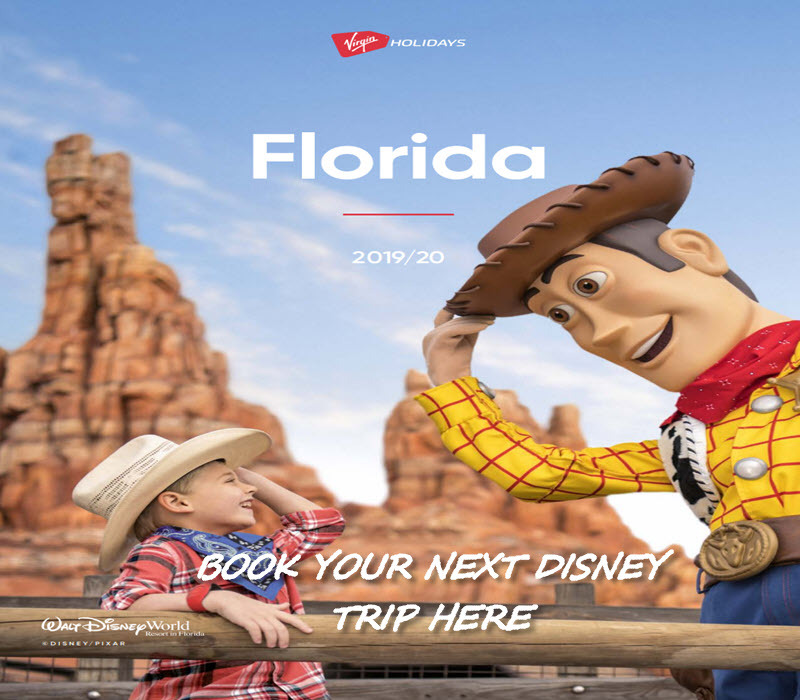 Hope you get there at some point next year, we have just booked up for September 2019.